A delicious and easy keto chocolate mousse that is completely dairy free and sugar free. This low carb chocolate mousse is incredibly easy to make as you only need to add a few ingredients into a blender and you’re good to go. I originally made this recipe using Lily’s chocolate chips, but decided later on to use unsweetened baking chocolate to lessen the carb count. Plus doing it this way ensured that I also had a dairy free chocolate mousse. I have made this mousse with heavy cream and coconut milk, and both versions tasted the exact same. You could not tell that coconut milk was used, which is a plus for me because I’m not a huge fan of coconut. My low carb chocolate mousse has less than 5g net carbs and is extremely filling. When I first made this recipe, I had divided it into four portions, but each portion turned out so filling that I was never able to finish a single portion in one sitting. It is extremely chocolatey so it’s perfect for all of the chocolate lovers out there! I added unsweetened baking chocolate and cocoa powder in there so you can definitely taste the chocolate. The nice thing about this keto chocolate mousse is that you can use it different ways. Add it inside my almond flour pie crust to make a no bake chocolate tart and you’ll be in heaven! You could even pour it over my sugar free cheesecake instead of the caramel sauce, cool both at the same time and you’d have a super creamy chocolate layered cheesecake. 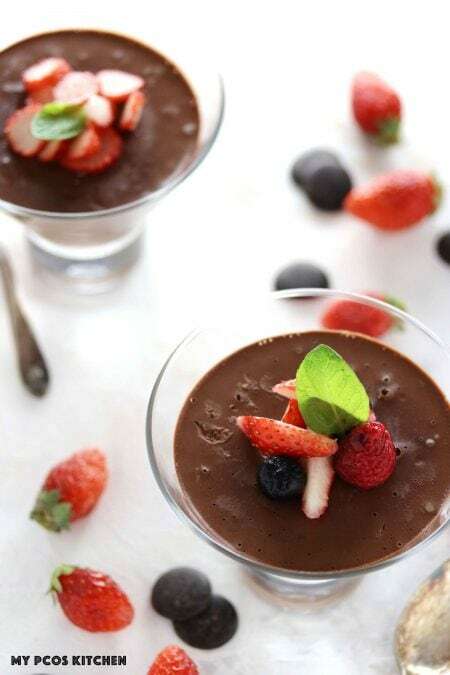 You can make this dairy free chocolate mousse with any kind of non-dairy milk. 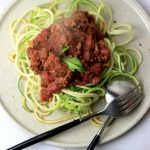 For this recipe, I used coconut milk but coconut cream, almond milk, cashew milk or the likes would also work. By using coconut milk I was also able to cut the fat and calories amount in half. Using heavy cream really does add lots of calories and fat to this keto chocolate mousse so that was one more reason why I decided to make it dairy free. 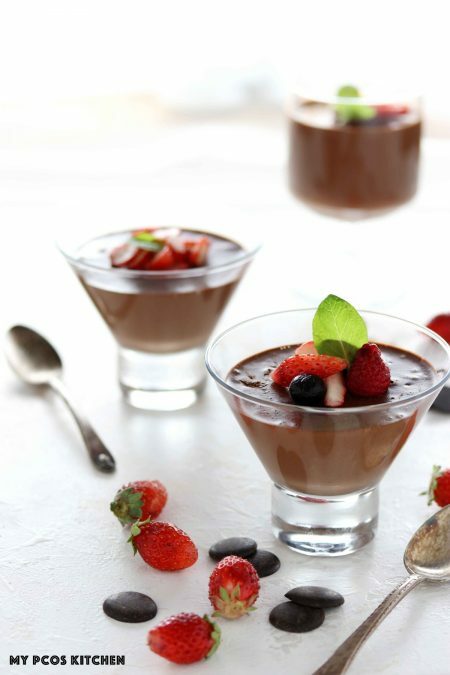 I top my dairy free chocolate mousse with lots of berries, strawberries and raspberries are my favourite. They go so well with the chocolate. I used fresh eggs in this recipe, but don’t worry they are not actually raw. The hot milk that you add to the blender will cook the eggs so it’s perfectly safe to eat. If you would like to make this keto chocolate mousse paleo, you will need to switch the powdered erythritol for an approved sweetener of choice. I think either coconut sugar, maple sugar, honey or maple syrup should work. 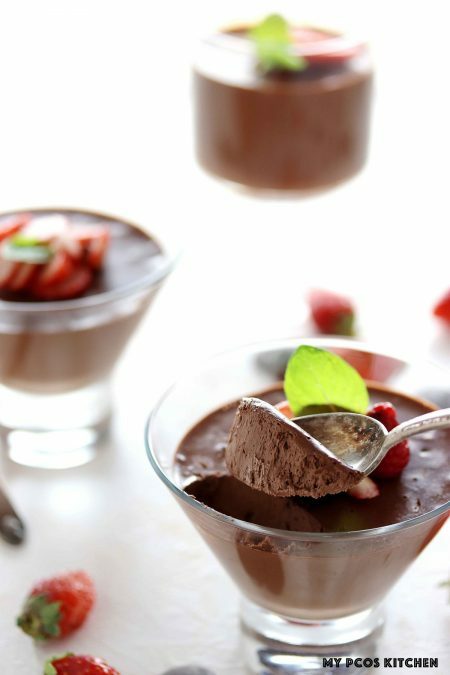 How to make a chocolate mousse? I really didn’t feel like whipping some cream or eggs and folding it inside as it’s just too much work. This blender chocolate mousse is incredibly easy to make and can be completed with the push of a button. The first thing you’ll want to do is heat up some of your coconut milk. Put it on the stove for a few minutes until it starts bubbling and turn off the heat. In a blender, add the chocolate, cacao powder and sweeteners. Blend until it sort of resembles a chocolate powder. You’ll then add the eggs in there and blend away. This will then create a thick chocolate cream. The next step is to add the hot milk to the blender while it is running. You want to add a little bit of hot milk at a time, while the blender is running, so that you don’t curdle the eggs by shocking them with the boiling milk. Once you’ve added all of your milk, continue to blend for a few seconds and that is it. 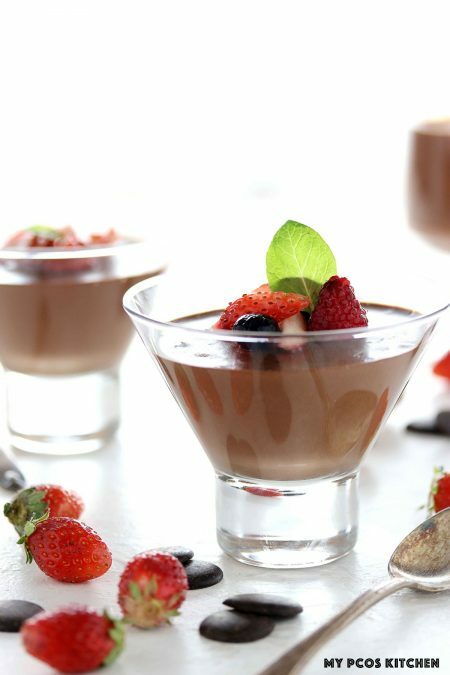 Pour the low carb chocolate mousse into some glasses and chill in the fridge for at least an hour or two until set. In a few simple steps, you now know how to make a keto chocolate mousse. Try it at home, serve it to your family and friends and every one will be impressed. I promise. A delicious creamy sugar free mousse made with coconut milk so it's all dairy free. Add the coconut milk to a small pot and put to boil. Once boiling, turn off the heat and set aside. Add the unsweetened baking chocolate, cocoa powder, erythritol and stevia powder to a powerful blender. I used my blendtec. Pulse for about 20 seconds to break the chocolate apart. You want it to just break apart enough so that you don't have huge chocolate parts left. When your chocolate is either all powder or the size of chocolate chips, it's fine. 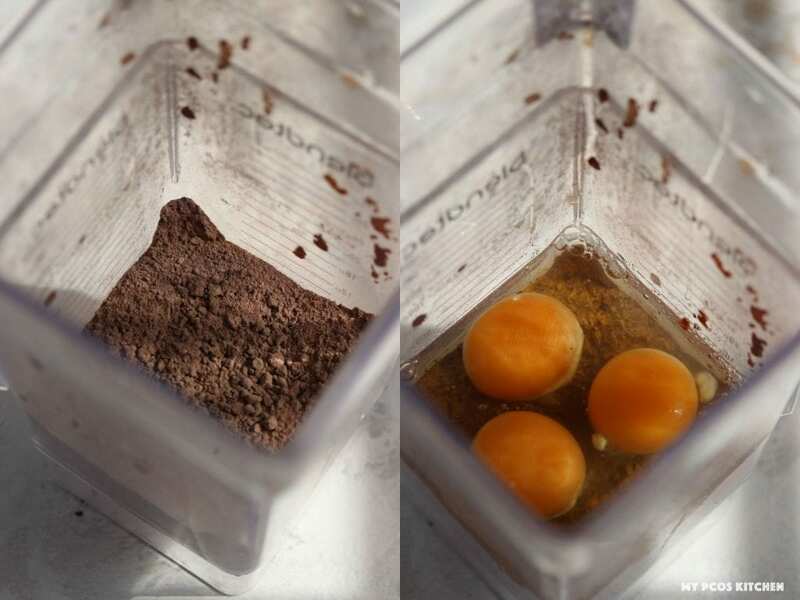 Add the eggs and blend for a minute. You'll now have a thick chocolate cream. Take the small opening off the lid, and while the blender is running, pour the hot milk inside in a slow and steady stream. Don't stop the blender and pour all of the milk in. Let it continue running for another 30 seconds after you've finished adding the cream and that's it. 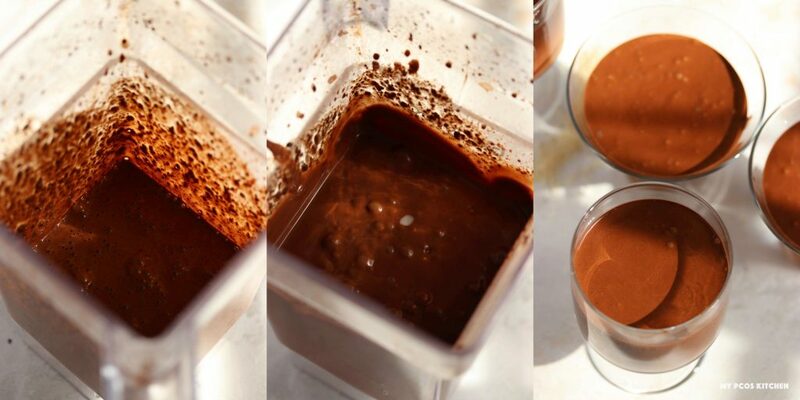 Your chocolate mousse will resemble chocolate liquid. Pour the liquid into 6 different cups, bowls or anything you want to use. 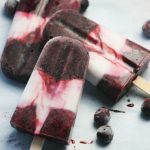 Place them in the fridge and let cool for at least 90 minutes or until set. Top with any type of berries you want and enjoy! You cannot leave out the erythritol or stevia in the chocolate mousse recipe. You NEED it. The unsweetened baking chocolate will not be sweet enough without them so make sure you use both sweeteners. HI, I JUST LOVE YOUR RECIPES!, I’VE TRIED SEVERAL TIMES TO SIGN UP FOR YOUR NEWSLETTER BY EMAIL, BUT NOTHING HAPPEN, NO CONFIRMATION EMAIL, NOTHING, WILL YOU PLEASE SIGN ME UP, THANKS. COULDN’T FIND CONTACT INFO, NOT ON FACEBOOK, JUST HAVE EMAIL. 10.35 carbs per serving is way more than what I eat in a regular meal. Especially when my daily carb intake is less than 20 gms. I do not deduct fiber, I go by total carbs. Can you explain what is causing the high carbs. Hi Mary, 150g of unsweetened chocolate has 42g of carbs, the cacao powder has 6 and the coconut milk has 12. Add all of that up and it gets to 10g a serving. My site isn’t total carbs friendly though. I follow a low carb minus the fiber diet. This was delicious! One question: is the nutritional information based on one serving with a total of 6 servings per recipe? Example: one serving is 291 calories, but the entire recipe would be in ballpark of 1700 calories, correct? Hi Chris, the nutritional info is for 1/6 serving. Do you know if you can use canned coconut milk in this recipe? Yes, that’s what I used! Thank you so much for adding nutritional values. Many do not and learning a new way of eating is challenging enough without constant calculations. Must say I wish we had all the ingredients in Canada that I see in recipes. Hi Susan, thanks a lot! 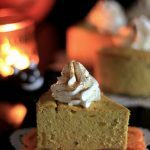 I’m Canadian, though, and all of the ingredients used in this recipe can easily be found in store or online in Canada. This looks great but has anyone tried to use swerve? Hi Kristen, swerve is erythritol so you’d still need the stevia powder or monk fruit. Just made this today. It was amazing!! My husband loved it. I tried this recipe (and others using unsweetened chocolate) and they all taste horrible! I actually had to throw away the food I made from this recipe. That is a terrible waste of food in addition to money since it isn’t cheap to make. I don’t know what I’m doing wrong except that I was using stevia and not Erythritol as I didn’t have any on hand and it’s very difficult to find. I have a lot of unsweetened chocolate left over and now don’t know what to do with it. I’m afraid to make another dessert with it because the three times I did, they were all terrible. 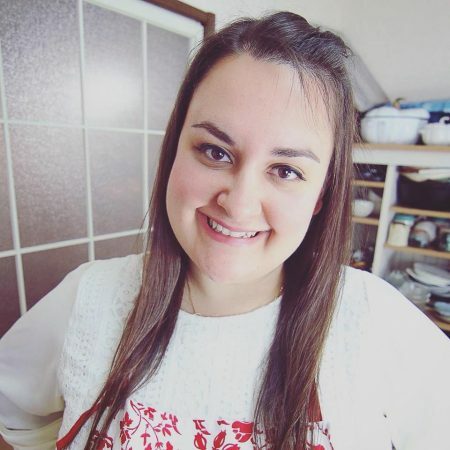 I want to be able to use these recipes since I’ve adopted the Keto diet lifestyle but don’t want to keep throwing away food or money for that matter. Can you offer any suggestions as to what I might be doing wrong? Thanks for your assistance. Hi Dee, if you use stevia alone, it won’t be enough to sweeten unsweetened chocolate, that’s why the recipe says to use erythritol. You need it. Unsweetened chocolate is very bitter so you need lots of sweeteners to make it sweet. Try to use erythritol and stevia just like the recipe says and it should turn out fine. 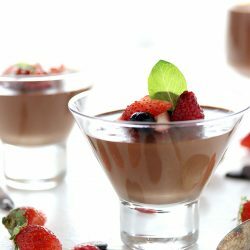 If you can’t handle unsweetened chocolate for any desserts that you try to make, you just may be sensitive to unsweetened bitter chocolate, so you should try using Lily’s chocolate chips or something, chocolate that is already sweetened. And before making any desserts with unsweetened chocolate, taste test the batter with your finger or a spoon to see if it’s sweet enough. By the way, this recipe turns out extremely sweet when you using both erythritol and stevia. So if you just have erythritol can you substitute more for the stevia? You could, but it may get that cooling taste afterwards from adding too much. Hi, thanks for the recipe, it looks amazing, and I will definitely make it. Is the unsweetened baking chocolate a powder like cocoa, or a block? I’m in New Zealand, so our brands may differ to yours. Thanks. It’s 100% chocolate. It can look like pebbles, chips or a block. Hi, I explained that in the blog post. The eggs cook when you pour the hot milk in. Wow, finally a mousse I can have!